NextGen Gaming Release Video Slots Double Header. 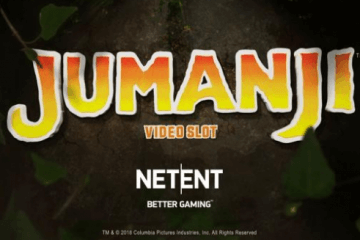 Having been a little quiet over the past couple of months, the NextGen Gaming release department recently sprang back into the spotlight by releasing two new video slots, Tianlong and Superman, at the end of September. 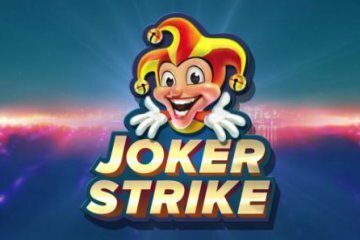 The software company’s state-of-the-art double header is already live and available to play at all leading mobile casinos, with Vera & John Casino, who offer a great selection of mobile casino bonuses, just one of many sites to currently host both games. Of the two titles, it is undoubtedly Superman that will attract the most fanfare, with the game following in the footsteps of NextGen Gaming’s other DC Comic slots Batman, The Flash and Green Lantern. With the new slot providing a viable alternative to Playtech’s catalogue of Marvel-themed slots, Superman can be accessed on desktop, mobile and tablet devices from as little as £0.50 a spin. Featuring five reels and 50 paylines, the new video slot boasts substitute wilds that double the value of any winning paylines that they feature in and are also capable of triggering 10 free spins whenever they appear on all three of the game’s central reels. With these free spins benefitting from Superman Wild Reels and an improved 5x multiplier, they really can provide some heroic wins. What’s more, Superman can also be played in Bonus Bet mode – a system similar to the Big Bet feature used in Barcrest titles – with this enabling players to access another bonus round for a small additional wager each spin. With this feature seeing Superman battle it out to save Metropolis, players are able to get their hands on a prize worth 100x their bet to boost their base game earnings. 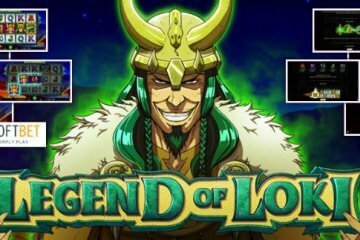 While perhaps not generating the same level of excitement among the mobile slot community, Tianlong is another new NextGen Gaming release title that’s also well worth a look. A fairly conventional five reel, 10 payline title with a Chinese mythological theme, Tianlong benefits from flying dragon wild symbols that trigger an additional re-spin whenever they appear on the game’s three central reels. Should this happen, the wild will expand to fill the entire reel and players will receive one re-spin at no extra charge, with each subsequent dragon symbol triggering a further re-spin up to a maximum of three. 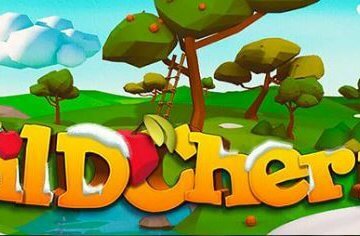 Naturally, by the time this happens all three of the slot’s central reels will be completely wild, meaning players have a much better chance of landing five-of-a-kind wins for better rewards. 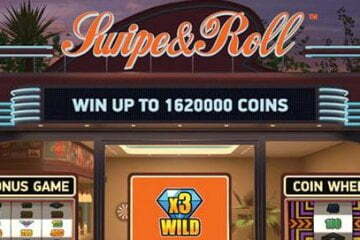 The game also boasts a free spins feature during which up to 30 bonus games with a 2x prize multiplier can be won and – best of all – re-spins can still be activated to further improve your bonus winnings. 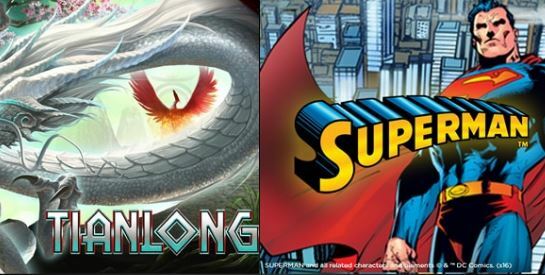 If you like the sound of that or want to check out the new Superman slot, we’d suggest that you get on down to Vera and John Casino and give the two new titles a test drive later this month.